Veterans in the Conway area shared the sights and stories of World War II. CONWAY, Ark. (KTHV) - Veterans in the Conway area shared the sights and stories of World War II. 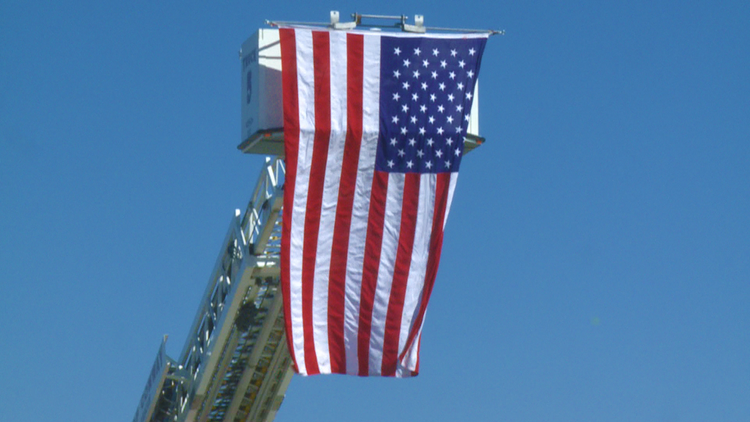 A ceremony was held to kick off a weekend of honoring those who have served our country. 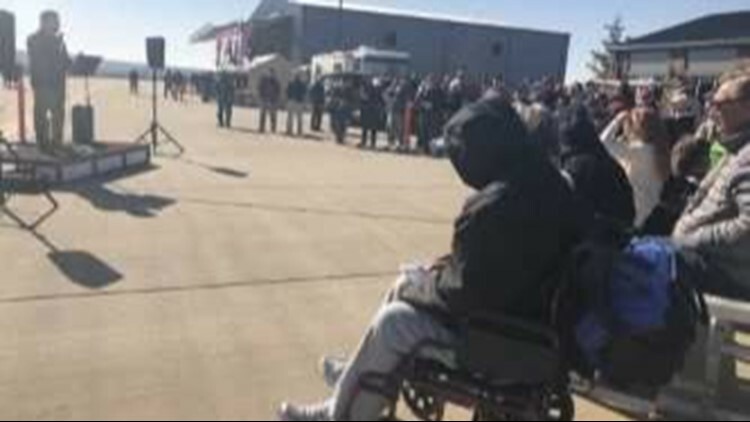 Thousands of veterans live in Faulkner County, and on Saturday, Nov. 10, they were able to see the iconic B-24 World War II bomber. The event was also about sharing their stories with each other and the community. “We can do more for the vets in Faulkner County,” veteran and Faulkner County Judge Jim Baker said. Baker was the key speaker at the Commemorative Air Force Airpower History Tour. The collection of aircraft landed at Cantrell Field as a reminder of an important lesson. “Freedom’s not free,” Baker said. Those who sacrificed before and after him will not be forgotten. “We have World War II Veterans here and Vietnam and then the Pakistan War and Afghan right now,” Baker said, adding that about 10,000 veterans live in Faulkner County. “Some gave it all and we’re proud of our veterans,” Baker said. One veteran goes to the event every year, not just to see these planes, but to feel the sense of family. “It is one of the greatest honors I’ve ever had, to see these people who were there in World War II,” army veteran Neal Wood said. Wood served as a pilot in the Vietnam war. “Over in Vietnam I flew the C-47." Flying is still his passion. Just last year he took a ride on an aircraft at the event. “These planes, the ones that are still surviving represent a whole war to me,” Wood said. Once a year, Wood goes to the event to remember that he’s not alone in his experiences. "Man, I found that old military cap, man it felt good to put it back on today,” Baker said. “Just to be among veterans, veterans are all a brotherhood,” Wood said. The tour will be open to the public again Sunday, Nov. 11 from 9 a.m. to 5 p.m. The assembly of World War II aircraft travel around the country to share hands-on history lessons.